I don't really have a ton of these, but I do have enough unread classics laying around that someone should probably shoot me for my negligence. 1. 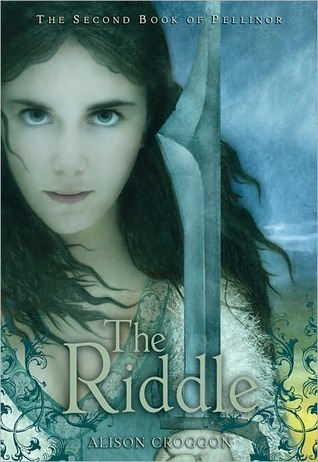 The Riddle by Alison Croggon- I read the first in this series, The Naming, dying because I loved it so much, and still have never gotten around to reading the next one. 2. 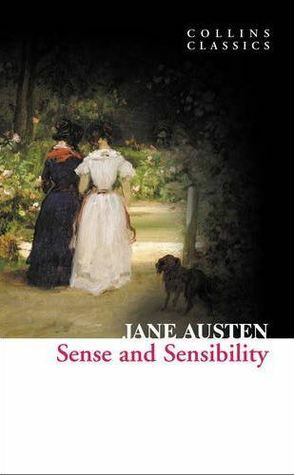 Sense and Sensibility by Jane Austen- I absolutely loved Pride and Prejudice. When I finished reading it, slightly less than a year ago, I immediately had to start Sense and Sensibility. I bought it, made it about 10 pages through, then quit because I was bored. I still haven't gotten around to reading it. 3. 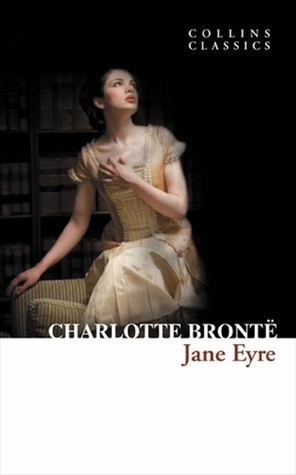 Jane Eyre by Charlotte Bronte- Sorry, guys. I was on a British lit kick when I bought all this stuff. But I had just seen the movie (my parents got it for me for Christmas), and so of course, I had to read the book! But I never got around to it. 4. 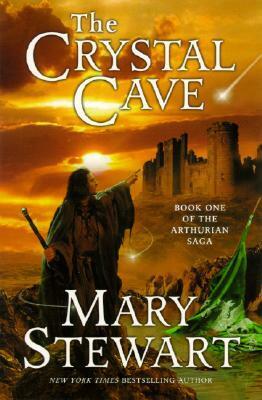 The Crystal Cave by Mary Stewart- Ok, so in addition to British lit, I had a pretty big interest-in-King-Arthur kick when I saw some documentary or movie or something about him on History channel. I can't really remember what it was that I saw, but I immediately had to go out and by a book on King Arthur. What did it do, however? It sat on my shelf. And it's been sitting there since a summer or two ago. I feel kind of bad for it. 5. 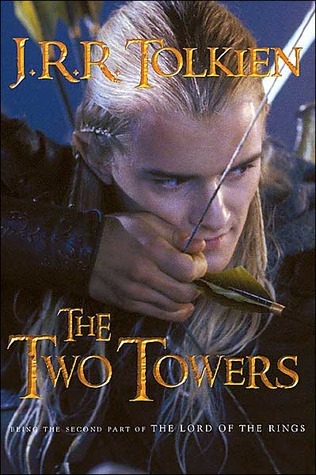 The Two Towers/ The Return of the King by J.R.R. Tolkien- Oh, this is by far the worst. I hide my face in shame at the fact that I haven't read these yet. I read the first book, and it took me an eternity to do so, and so I just never started the second two. They're still sitting on my shelf, begging for me to read them. I really need to get to that. 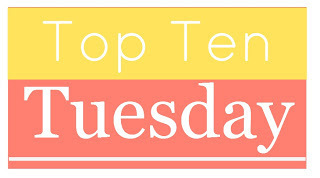 Ok, so that is my list of bookish shame. What about you guys? 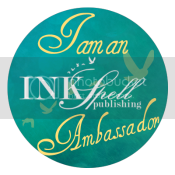 I'm a new follower via GFC, networked blog, twitter and facebook.